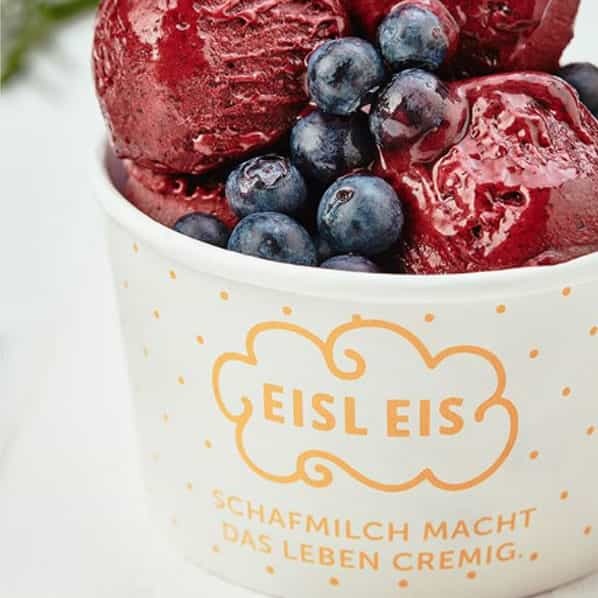 Who knew an Ice Cream Cup could have so much versatility? 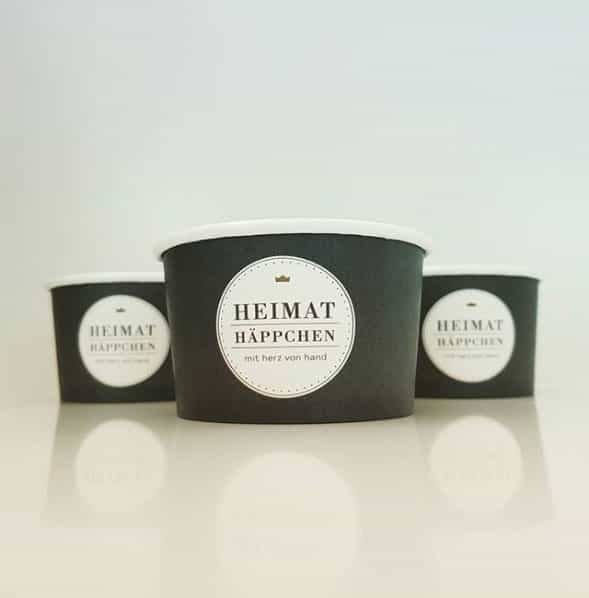 Use our Ice Cream Cup for all of your takeaway goodies. It’s an excellent alternative to tupperware and plastic bags for your snacks. 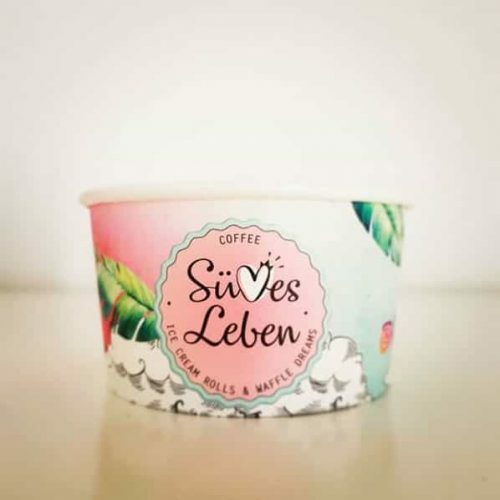 Everything from pretzels, cookies, yoghurt, sweets and popcorn – the 16 oz Ice Cream Cup is so very versatile! 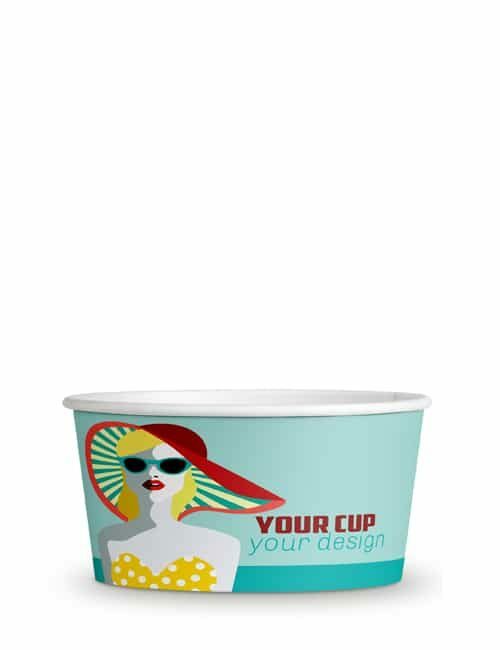 And carry more with our 16 oz Ice Cream Cup. It’s our largest size and fits so much! 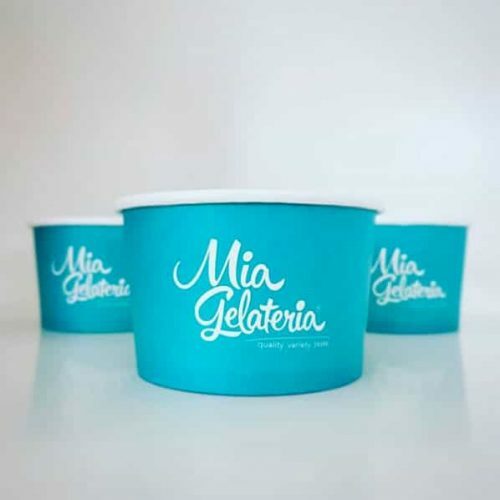 Plus you can leverage clever marketing by placing your brand on these custom printed Ice Cream Cups with our top-of-the-line print colour offerings. 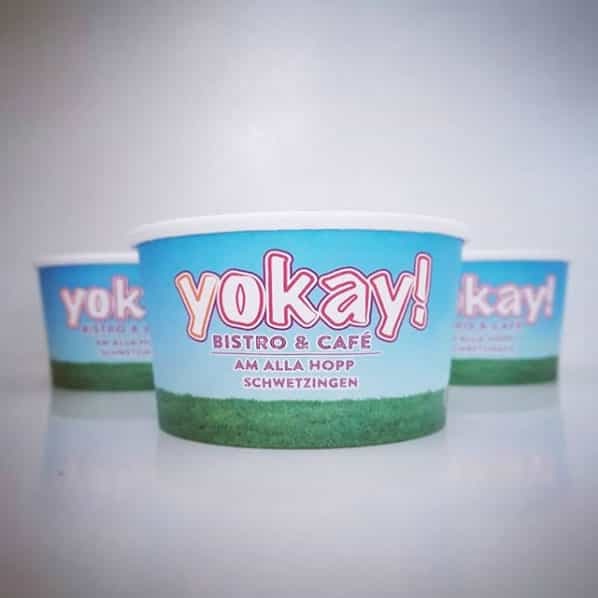 We use only top-quality printing techniques. 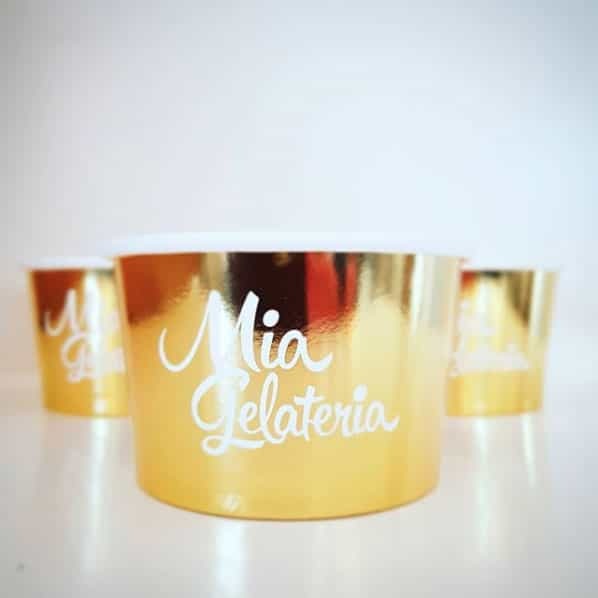 Our full colour and process inks give your custom printed Ice Cream Cup only the very best image, building brand recognition and bettering your business. 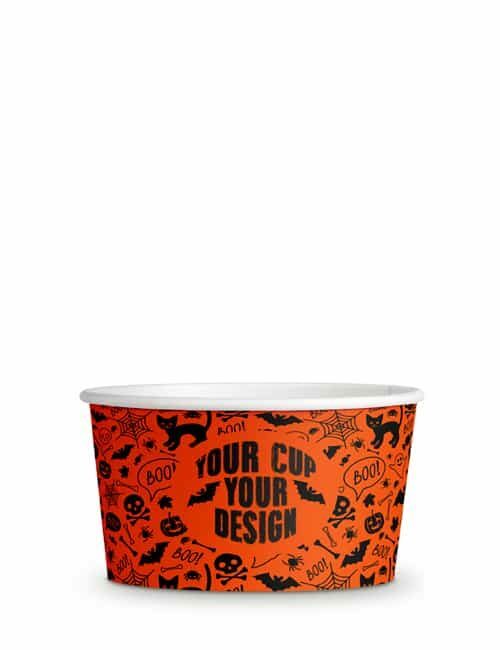 Put your best foot forward with our designer paper cups. What are you waiting for? 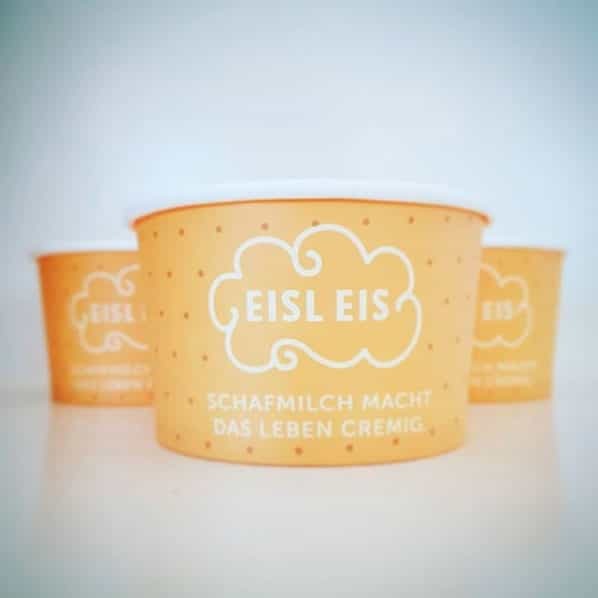 All of our inks are food safe and odourless. We take pride in our superior printing practices. Delivered in just 14 working days! 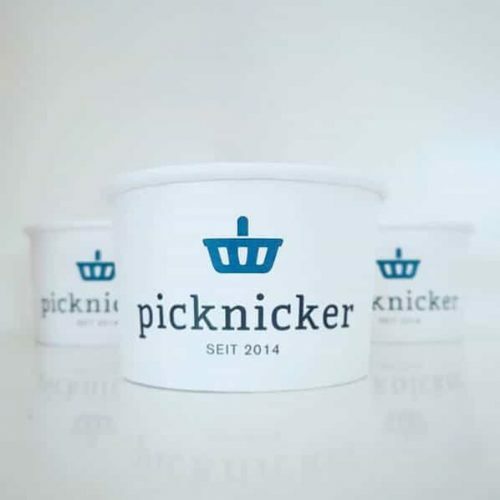 Order sizes range from 1,000 units to 250,000 units. A revolutionary combination indeed! 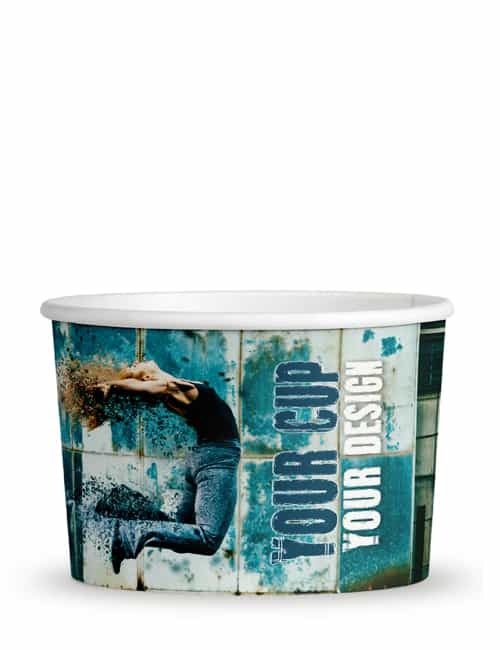 Our top-notch Ice Cream Cup product and innovative printing processes make us the preferred custom printed cup partner. 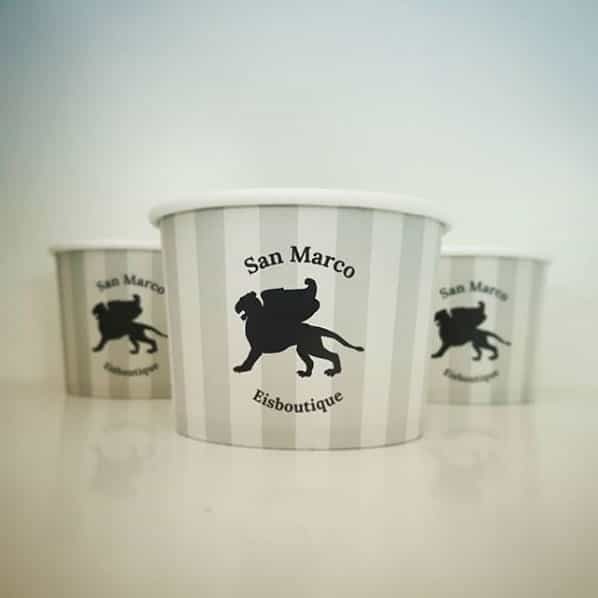 It’s the CupPrint promise. We can’t wait to collaborate with you on your unique vision. Bolster your brand, build your business, and reach out to us today! Don’t delay! 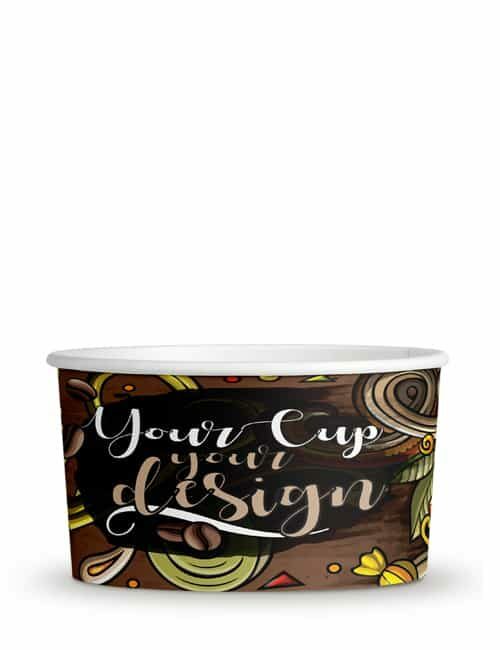 For your individual Ice Cream Cup 16 oz design we provide you here our rectangular template as PDF for download.